Scotland’s farming union is fighting allegations made in a half hour long BBC documentary titled ‘The Dark Side of Dairy’ after it has emerged much of the filming did not even involve animals from the country. The programme purported to show journalist Samantha Poling following the export of Scottish dairy calves. However, it was later revealed that the animals she was following were not even from Scotland. At several points, the programme showed Poling scoffing at cattle lorries, despite filming showing hauliers consistently making stops and checks on the animals as legally required. The investigative journalist also described the industry as a “controversial trade”. However, she continued to follow the vehicle believing the calves to still be inside while making disparaging remarks about how long they had been inside the vehicle without a break. In reality, much older beef cattle had been loaded on to the vehicle in the Republic of Ireland and shipped to France before heading onwards to Italy. NFU Scotland president Andrew McCornick said the organisation would be making a formal complaint to the BBC. He said: “The health and welfare of any livestock during live transporting is of the highest priority to everyone in the agricultural industry in Scotland and is something that we believe was not properly portrayed in the recent BBC documentary. 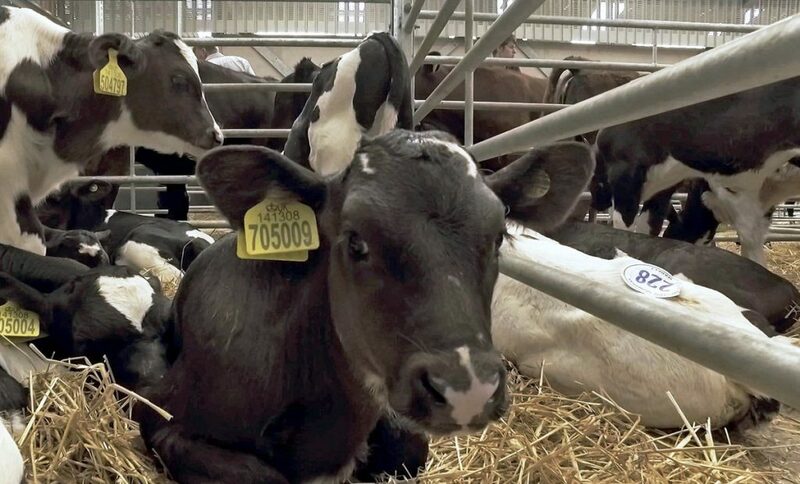 Although the scenes are distressing, there is actually no evidence to indicate that the Scottish calves travelling to Northern Ireland, Ireland and continental Europe were subjected to this kind of treatment. “The distressing scenes were those of cattle being shipped onto boats, which we have discovered were obtained in Romania and were Hungarian cows. Even the clips of the dairy calves in the market were not Scottish calves. 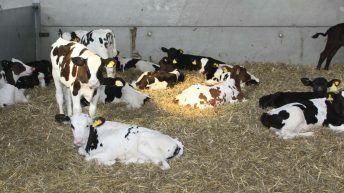 In a statement, P&O said it would “cease co-operating with the Scottish Government” to transport calves destined for continental Europe across the Irish Sea with immediate effect. McCornick added: “It is disappointing to learn that P&O Ferries has reviewed its policies following this sensationalised and inaccurate documentary and we will look to work closely with them to see where members of ours who this will effect can go from here. A BBC Scotland spokesman refuted the criticism.